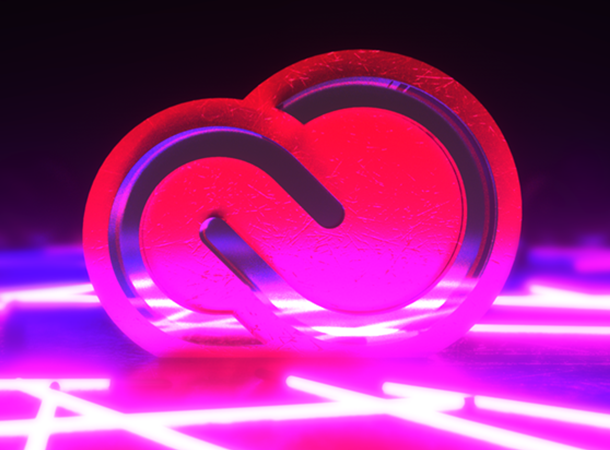 Adobe has just announced that beginning May 15, 2018, Adobe Creative Cloud will be available to K-12 students for $4.99 per license, per year. Using a single sign-on, students and teachers will be able to use their school ID to access apps including Photoshop, Premiere Pro, and Illustrator on any device. The company’s move came after their global research showed that jobs which require creative problem-solving pay higher are less affected by automation. Although such findings sound promising, the study also found out that limited budgets and access to technology prevent educators from building skills that these professions will depend upon. In an effort to provide a solution to such issue, Adobe announced in January that access to Spark for Education will be free of charge to K-12 and higher educational institutions. And now that students have affordable access to Creative Cloud as well, schools will soon become better equipped to teach these much needed creative problem-solving abilities to kids. In addition to their Creative Cloud offer, Adobe has also partnered with Edcamp Foundation to provide support to educators. Beginning next year, the company will offer hands-on professional development workshops to teach educators how to use Adobe Spark and Creative Cloud in their classroom. Educational institutions have long struggled to keep up with the developments in technology, and it needs a much-deserved upgrade. That’s why I’m happy to know that giant tech companies like Adobe are willing to invest in education. The world is changing fast, and if people don’t develop new ways of teaching, the kids today may end up not having what it takes to handle the demands of the future. Well, I have 2 kids from K-12… Looks like I’m signing up as one of them! The old Adobe softwares still do the trick. I am on CC and didn’t update for at least a year… with every update I regret updating it. Might go back to the Suite after my contract ends. Or just buy Affinity Photo for $50 US and rid yourself of Adobe’s monthly fees. Same features, better deal. So is After Effect also added to one of the program that k12 user can use? It requires a minimum license per school of 500 students. Some of our schools don’t have that many students! Why not make it available so it is easy to administer without outlay from the school district? We all know how hard it is to get funds for any program like this, even if it is very reasonable.